Rapid technological change, global competition, and economic uncertainty have all contributed to organizations seeking to improve creativity and innovation. Researchers and businesses want to know what factors facilitate or inhibit creativity in a variety of organizational settings. 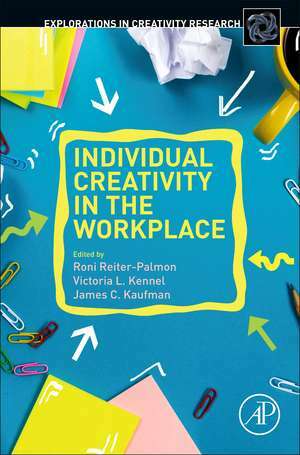 Individual Creativity in the Workplace identifies those factors, including what motivational and cognitive factors influence individual creativity, as well as the contextual factors that impact creativity such as teams and leadership.The book takes research findings out of the lab and provides examples of these findings put to use in real world organizations. Researchers in creativity, social psychologists, personality psychologists, industrial organizational psychologists.